As the capital of Wisconsin and a progressive, thriving community, the city of Madison features both historic homes and modern, urban living. 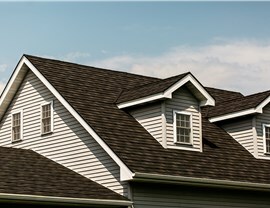 When you’re in need of home upgrades to enhance the comfort, value, and beauty of your property in this innovative region, there’s only one choice for professional service—HCI Get-A-Pro! We’ve offered quality home improvements for Madison, WI homeowners since 1999, and our skilled installation and design team always goes the extra mile to ensure that you get the most out of your investment. 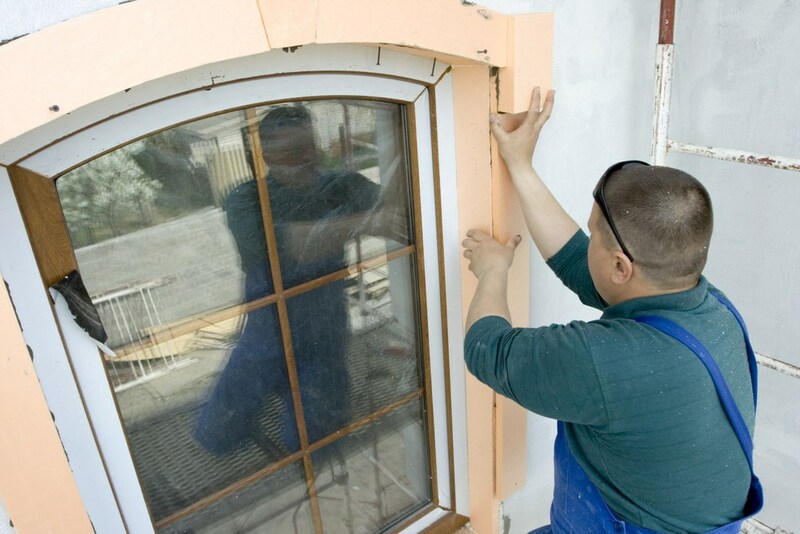 Are your home windows letting in drafts, sticking in the hot weather, or looking a bit outdated? 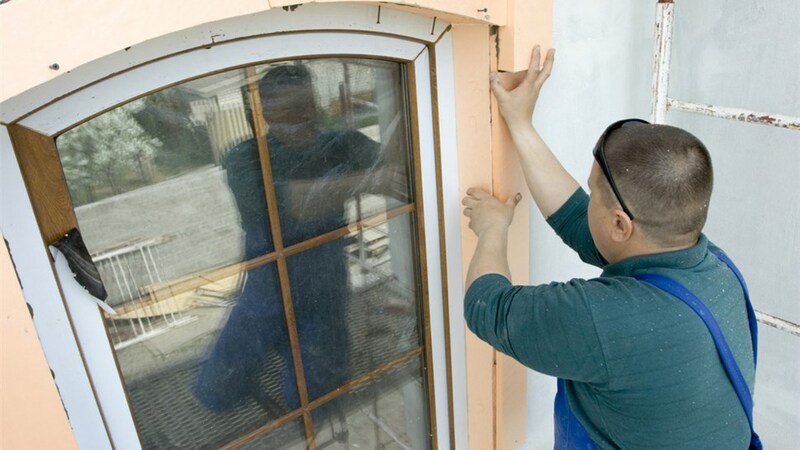 Then it’s time to consider the lasting value of replacement windows! 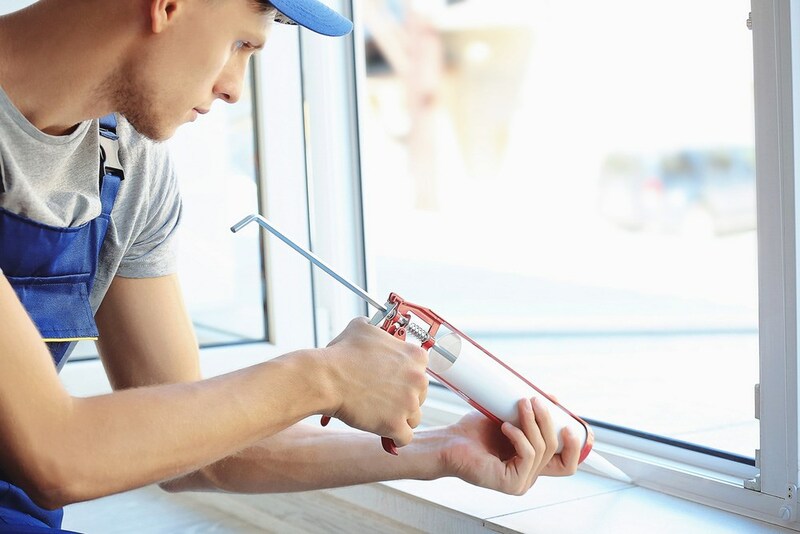 With affordable replacement window installation for Madison residents, Get-A-Pro can help you find the energy-efficient, stylish products you need to enhance your home’s efficiency and value. We even cover your investment with an all-inclusive, transferable lifetime warranty for your peace of mind! Durability: Crafted from multilayer acrylic, your bath products are guaranteed never to chip, crack, dent, or discolor. Easy Upkeep: Say goodbye to daily scrubbing with the antimicrobial-infused tubs, showers, and surrounds offered by Get-A-Pro! 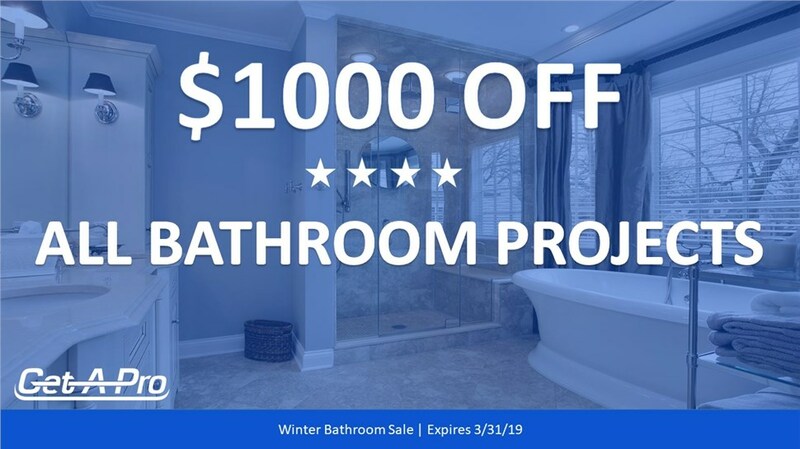 Custom Options: Whether you need accessible bath fixtures or want a one-of-a-kind surround, we have an endless selection of custom styles, colors, and accessories to upgrade your bath. Your home is your greatest investment, and making it a comfortable, functional space is essential to get the most of your property. 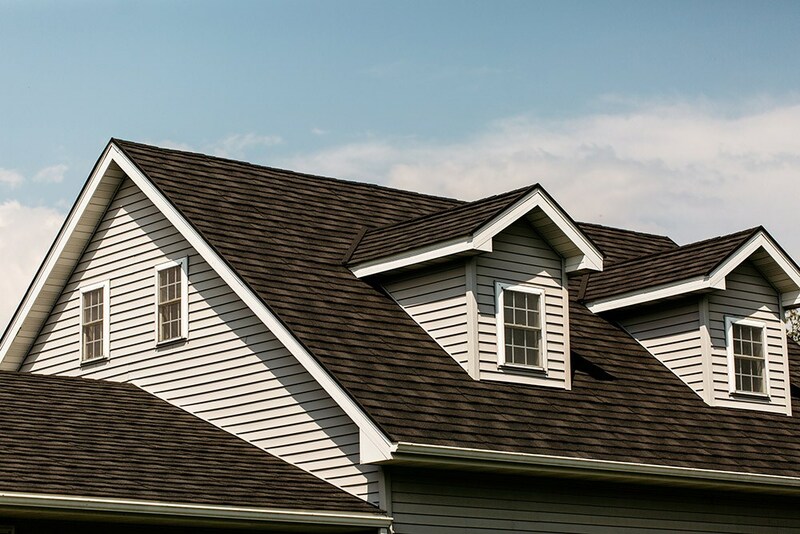 When you’re in need of exterior or interior home improvement solutions, there’s nobody more trusted in Madison, WI than the professionals at Get-A-Pro! Learn more about everything we offer by giving us a call today, or submit our online form now to request your free, no-obligation estimate.